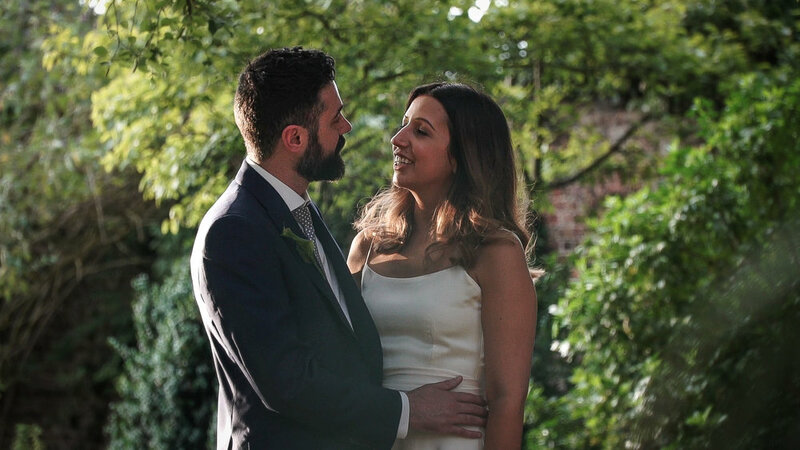 I am pleased to be able to share the wedding film of Tasleem and Jack that took place at Hampton Court House in London. It was a delight to be able to share in a truly wonderful day and create Tasleem & Jack's film. Thank you to both of you for inviting me to film the occasion and I hope you enjoy your film. 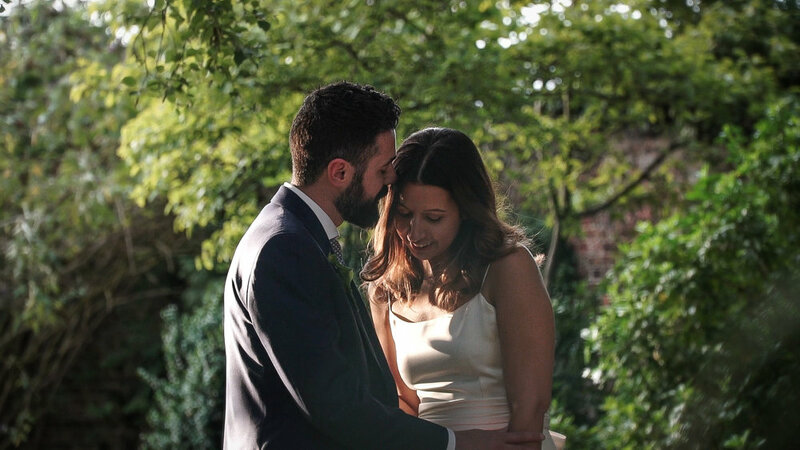 All discs include: Highlights Film, Ceremony, Speeches, First Dance, Best of the Rest and the Dance Group. Available on DVD, Blu-ray and as a Combination Luxury Blu-ray and DVD Box Set. Free Delivery.